Rebuilding Together Greater Los Angeles in conjunction with RT Orange County participated in an NBA Cares prep day in anticipation of the signature event on February 18. 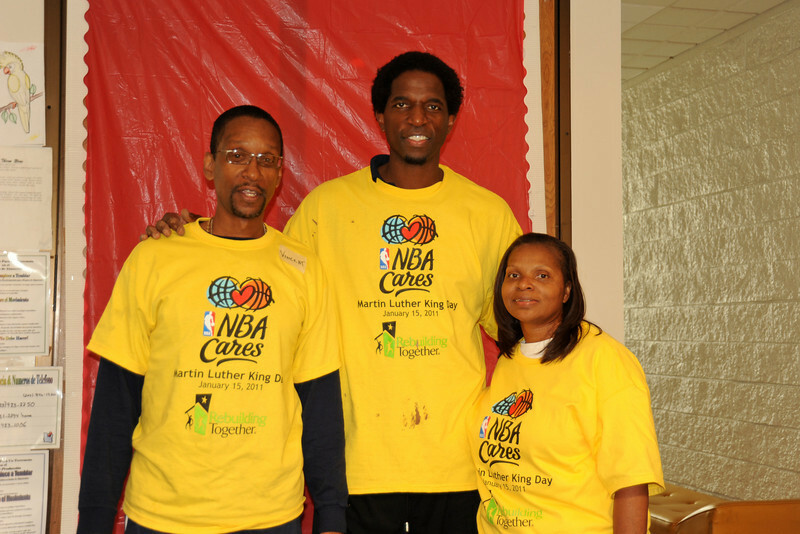 We were fortunate enough to have A.C. Green join us for a little painting and raising the visibility of the project. It was a day of great weather and camaraderie, and much work got done.